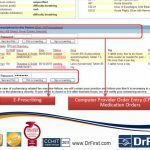 Developed by DrFirst, Rcopia-MU is an affordable e-prescribing system that has been designed to enable medical practices to take advantage of Federal incentive payments through quality programs such as P4P, MIPAA, ARRA, and PQRS. 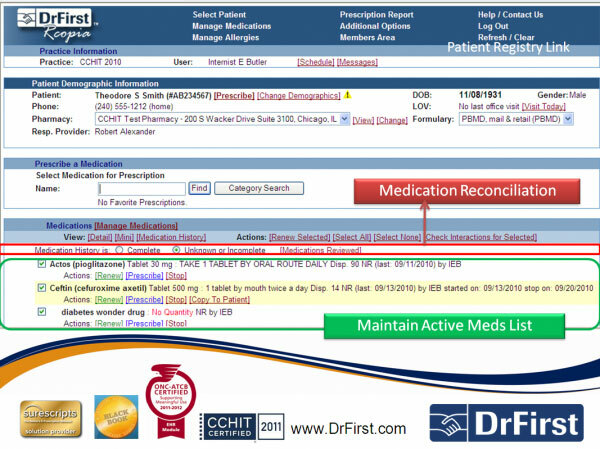 DrFirst is known as one of the largest vendors of e-prescribing solutions. The company sends more electronic prescriptions compared to any other eRx vendor in the entire United States. Electronic prescribing services offered by this system raise the bar for workflow customization, user interface design, and mobile access through quality features such as electronic prescribing for controlled substances and legend drugs, predictive analytics, medication history, clinical alerts, mobile electronic prescribing, medication adherence monitoring and behavioral support, electronic prior authorization, real-time prescription drug benefit check, customizable look and feel, split prescriptions, renewal requests and award-winning, 24/7 live. DrFirst Rcopia-MU starts at an affordable price and has no long-term contracts or any additional support/maintenance fee. It requires minimal training and very less set up requirements. 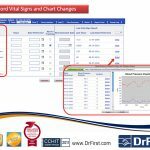 The company behind this system has been in business for over 11 years and currently serves more than 160 electronic medical records (EMR) software vendors. 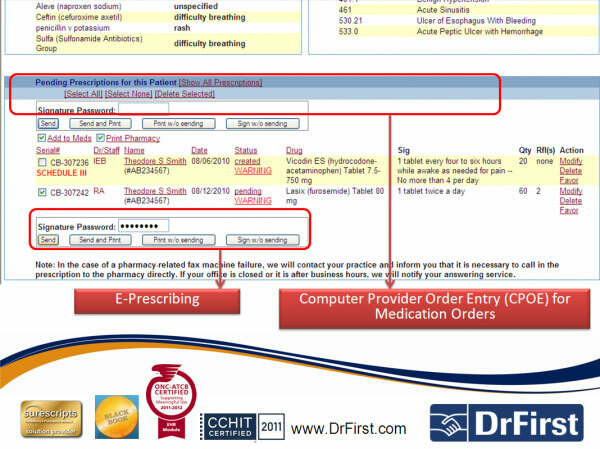 Medical Practices can easily adopt DrFirst’s e-prescribing solutions in order to qualify for stimulus payments. 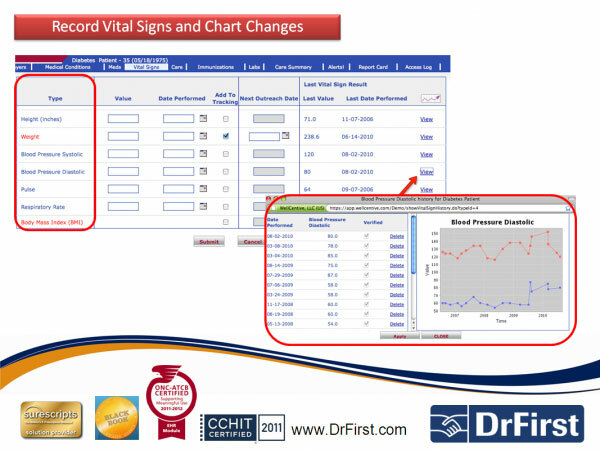 DrFirst Rcopia-MU successfully meets all 25 “meaningful use” requirements. It is also Surescripts Gold and 2011/2012 ONC-ATCB certified. 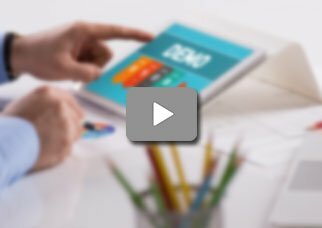 If you are a medical practice looking for an affordable e-prescribing system that has been designed to enable medical practices to take advantage of Federal incentive payments through quality programs such as P4P, MIPAA, ARRA, and PQRS, then this might just be the system you need! 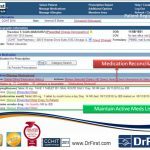 Pros: E prescribing system is good as long as you dont contact customer support. Cons: In the beginning they were great then they began to scam they customers. Adam, Amesbury Psychological Center&comma; Inc.
Pros: There are no good features attached to it.